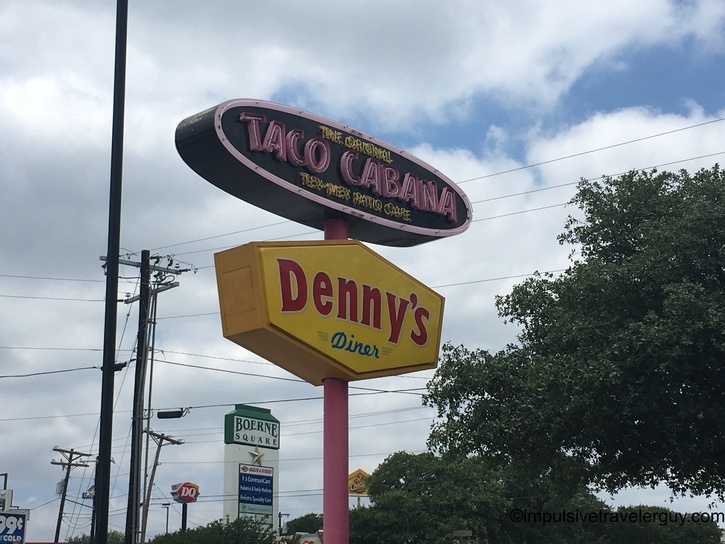 There are many, often unassuming, places that have been made famous by songs. 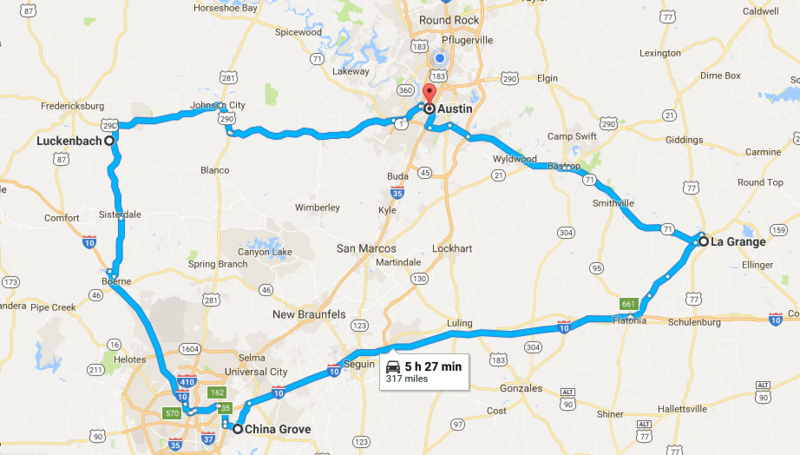 In Central Texas, there’s 3 such places: Luckenbach (Waylon Jennings), China Grove (Doobie Brothers), and La Grange (ZZ Top). I decided to take a road trip with Victoria and visit all 3 of them in a day. 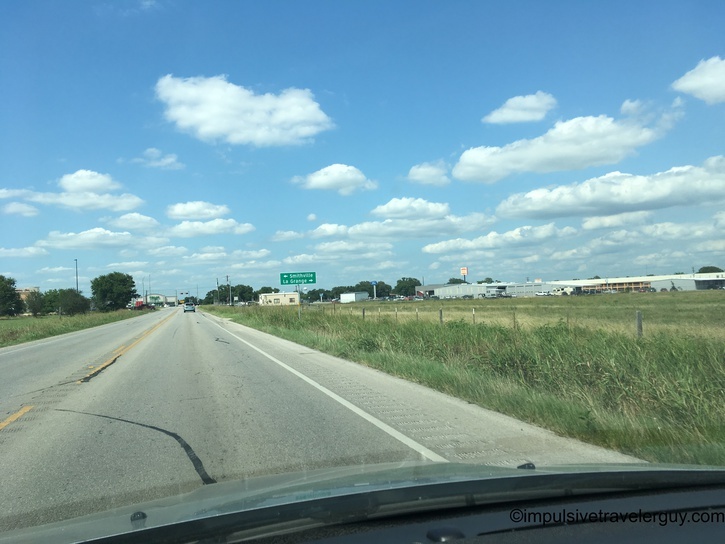 I hit the road and drove to Johnson City. I made a pitstop at Whittington’s General Store. Soon after, I was on the road again. 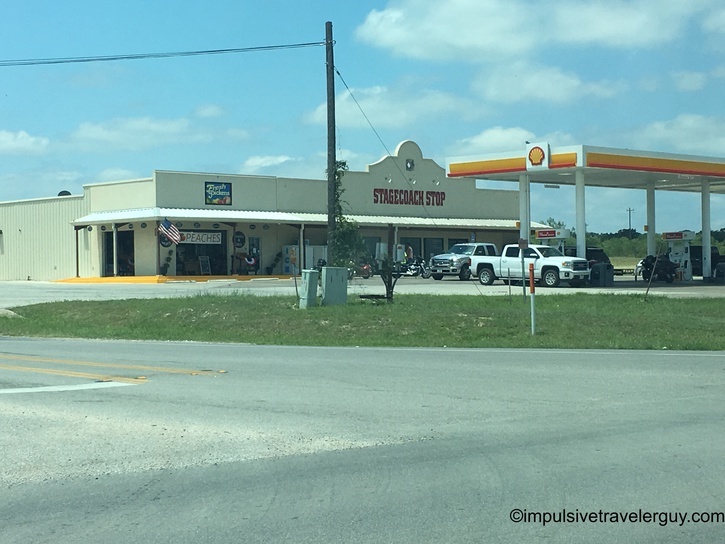 When I got to Fredericksburg, I went past the gas station I had once taken a 100-mile road trip to get jerky. 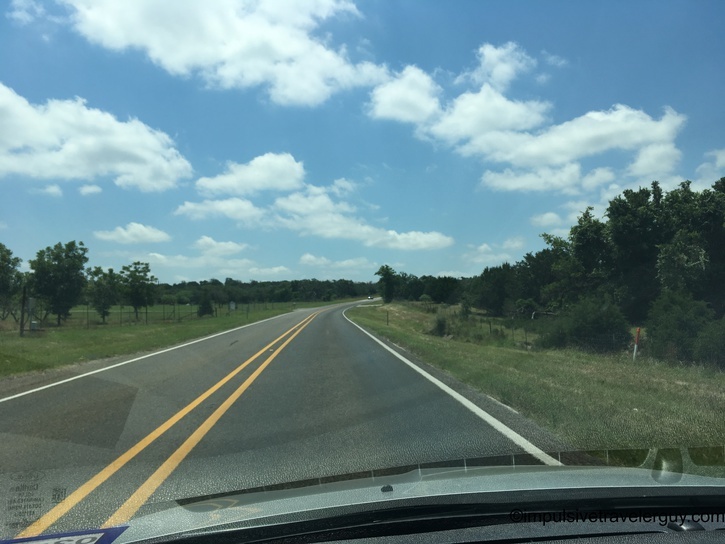 After turning down a narrow road, we made it to our first stop, Luckenbach. 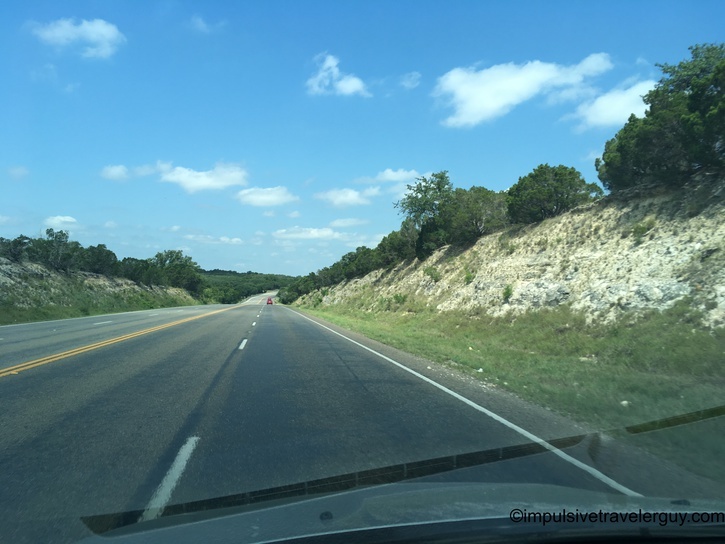 We checked out the general store and were once again on the now very narrow back roads headed to San Antonio. 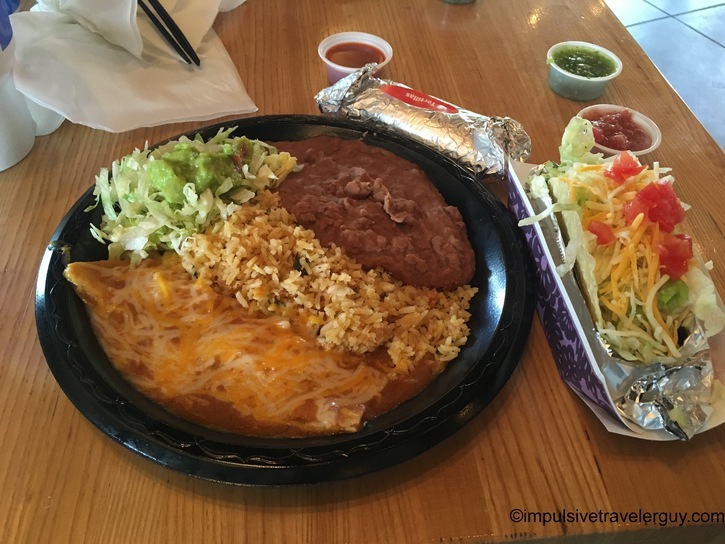 Along the way, we were getting hungry, so we stopped at a Taco Cabana. 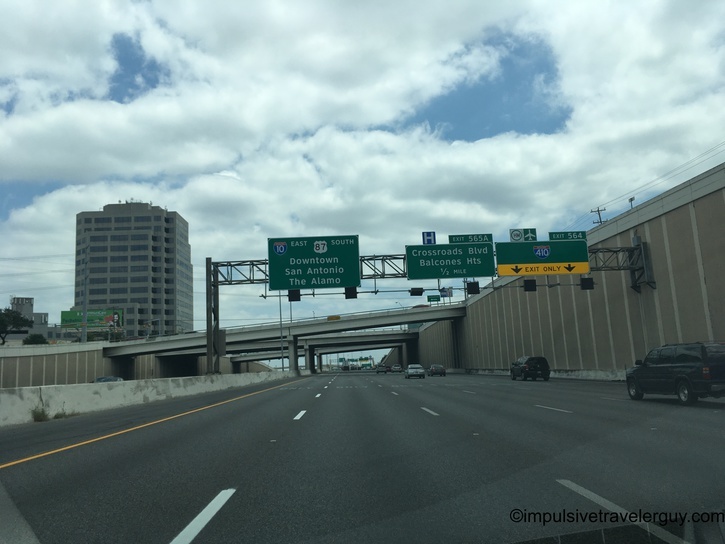 Once we hit the road again, we were in San Antonio in no time. 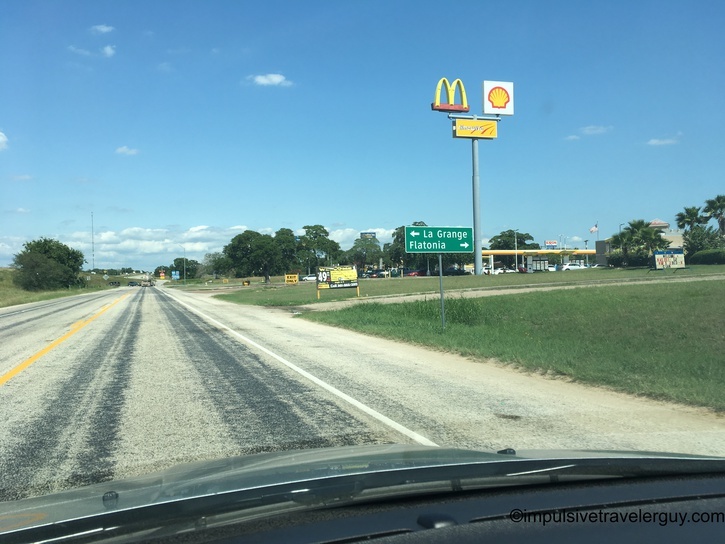 Soon, we were off the interstate and into the unassuming little town of China Grove. 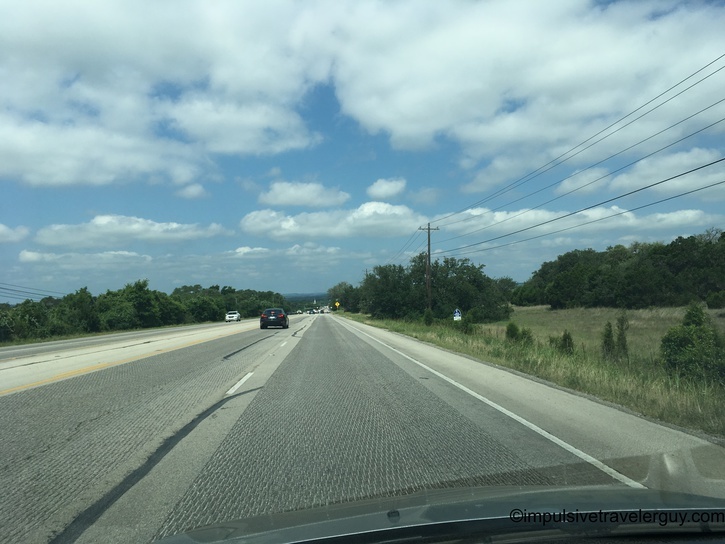 After a short drive through it, and stopping to take a few pictures, it was time to go to La Grange. The Chicken Ranch was in the middle of nowhere and in a state of ruins, so there wasn’t much to visit. 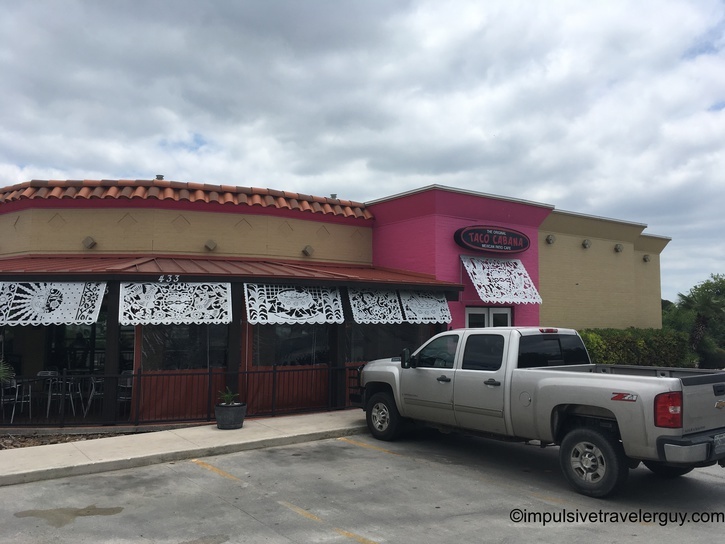 We headed back to Austin and decided to stop at Berdoll’s along the way. 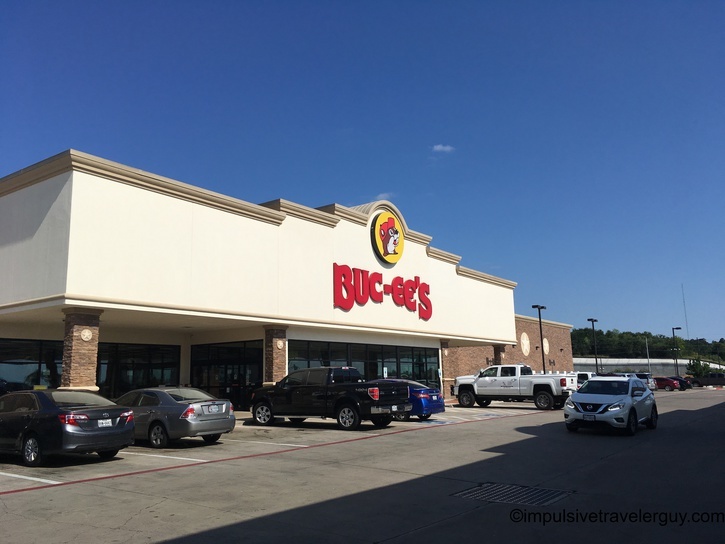 By the time we got to Bastrop, we both had to go to the bathroom, so we pulled into Buc-ee’s. It was cool to see these 3 unassuming places made famous by different songs. It was a nice day trip to take and see a little bit of history in between.